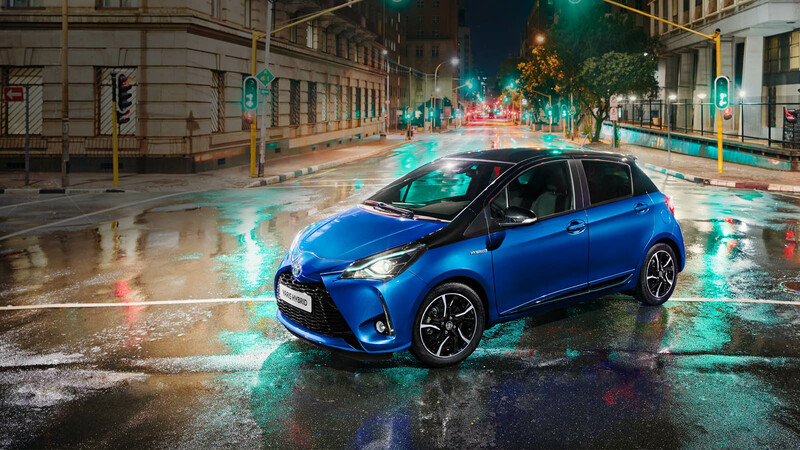 The New Yaris brings a shot of adrenaline to everyday driving. Energetic lines and stylish features don’t just ensure a stress-free and comfortable drive, they provide style to give you a boost after every journey. From €36 per week*.